Femulate: Almost Back to "Normal"
My health has improved and I plan to return to work tomorrow after taking two sick days in a row (first time I've done that in a very long time). 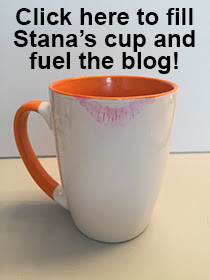 My blog postings should return to their regular schedule and I am starting to answer e-mails again. 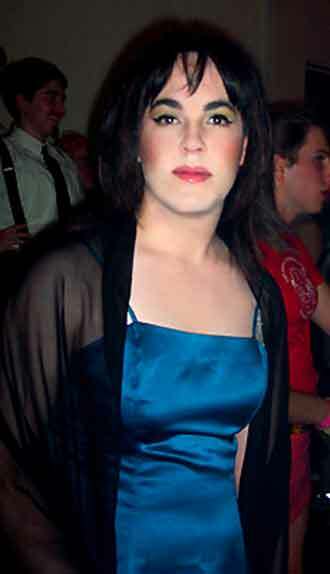 Femulator at Oberlin College drag ball, 2004.